Toyota introduced its Japanese version of the Fiat X1/9 in 1984 as the MR2, a name shortened from Mid-engined Runabout 2-seater. It was powered by the A-series 4-banger taken from the Corolla and was relished in its day for handling and being good cheap fun, but the supercharged version was actually quick. 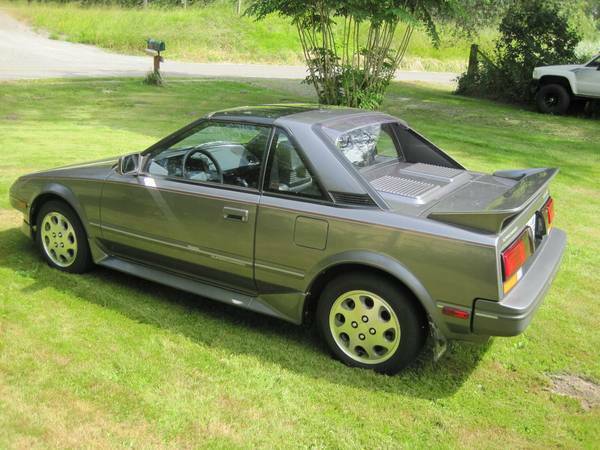 Find this 1989 Toyota MR2 Supercharged located in Skagit, WA for $5,295 via craigslist. 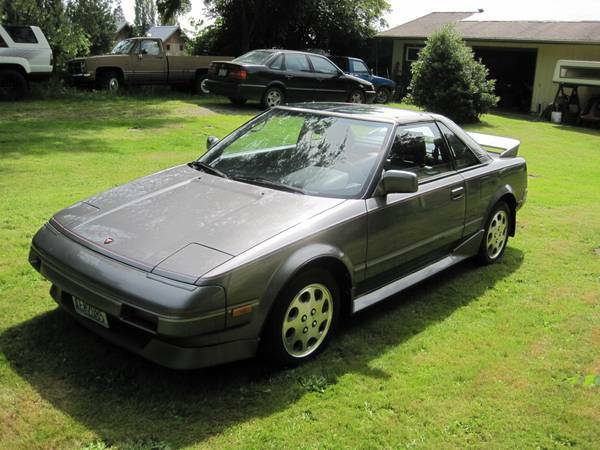 This MR2 has 190k miles on the clock but is all original, with 5-spd manual trans, resplendent in leather & T-tops.